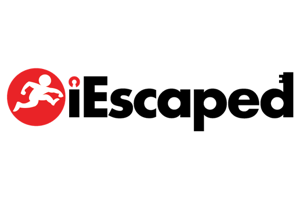 Nestled on the second floor of a shopping center in little Tokyo, our team eagerly huddled around the exterior of Real Escape Game LA. A costumed employee stood with a clipboard as we waited to enter “Castle Under Siege”, an escape room inspired by the hit anime series “Attack on Titan”. Don’t fret if you are completely unfamiliar with the series; the hosts were very patient and explained the lore of the world while referencing our individual laminated sheets that broke down the characters and settings. We donned costumes, learned a salute, and felt a spark of excitement over being drafted as members of a special, problem-solving team. The room is still really, really fun, even if you have no understanding of the show. Our game master was lively and in-character from the get go. He performed well with the room and moved the story along, reiterating our goals without holding our hands too much. The atmosphere and soundtrack were exciting, and people moved with a sense of purpose and urgency; the room was very immersive and Scrap did a wonderful job of making us feel like we were within castle walls and near characters from the anime. The puzzles were a good mix of logic and physical / hidden clues, and they were constructed well, despite one hiccup where one was not properly secured. The game master took care of it smoothly and it did not detract from the experience whatsoever! It seemed like everyone was able to be involved and contribute in some way, and there was usually something to be found or deciphered at all times. Though some of the puzzles definitely involved some difficult critical thinking, we could easily imagine younger players helping collect clues and find items. 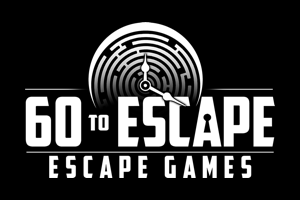 I was impressed with Real Escape Game’s ability to vary the puzzles and difficulty while keeping it feeling cohesive and fun. The room also had a very satisfying final puzzle, and it felt like everyone was able to really work together as a team to solve it. 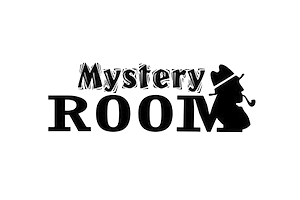 The room was of pretty high quality, and we appreciated how cleverly they worked with limitations of the room while telling such a grand story.